Microcontroller to RS-485 circuit | RS-485 bus can carry up to 256 transceiver modules and over long distances . 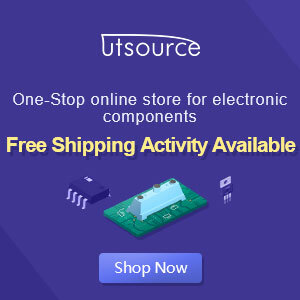 This is a circuit for connect microcontroller with Rs-485 bus. Max485 are low-power transceivers for RS-485 and RS-422 communication. Each part contains one driver and one receiver. Line Length vs. Data Rate The RS-485/RS-422 standard covers line lengths up to 4000 feet. For line lengths greater than 4000 feet, see Typical Applications The MAX481, MAX483, MAX485, MAX487–MAX491, and MAX1487 transceivers are designed for bidirectional data communications on multipoint bus transmission lines.